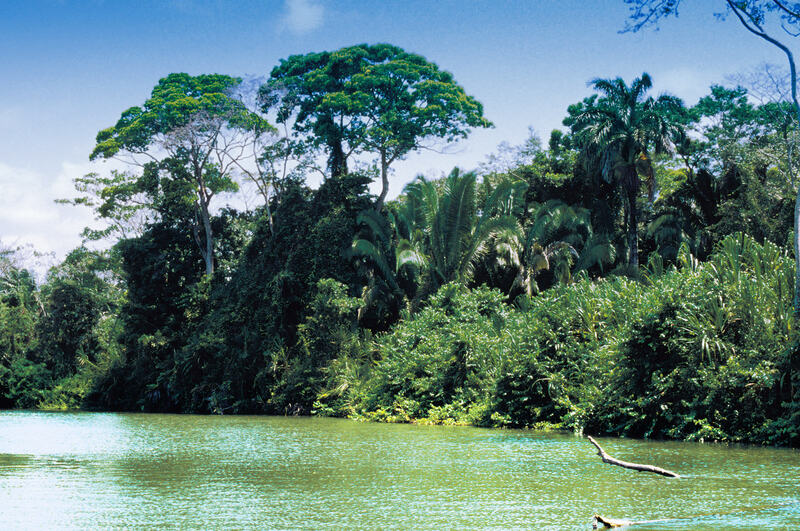 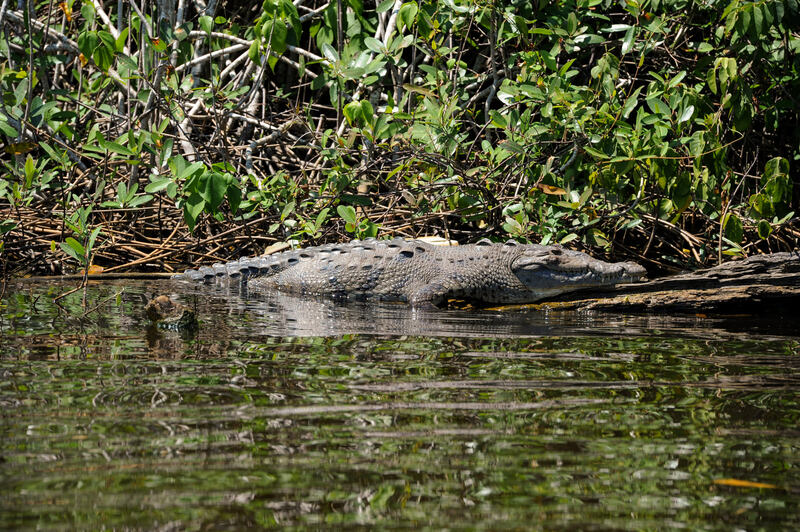 Explore Monkey River by boat, observing howler monkeys, tropical birds, iguanas, crocodiles, and many other species of wildlife. 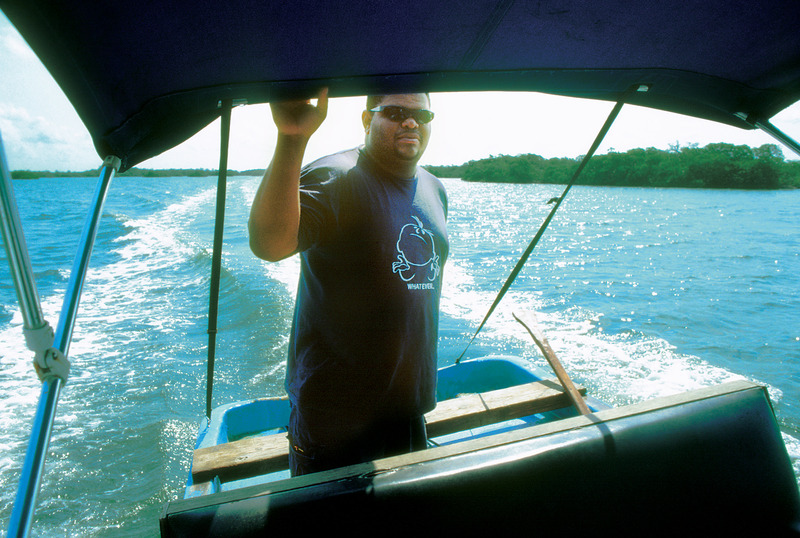 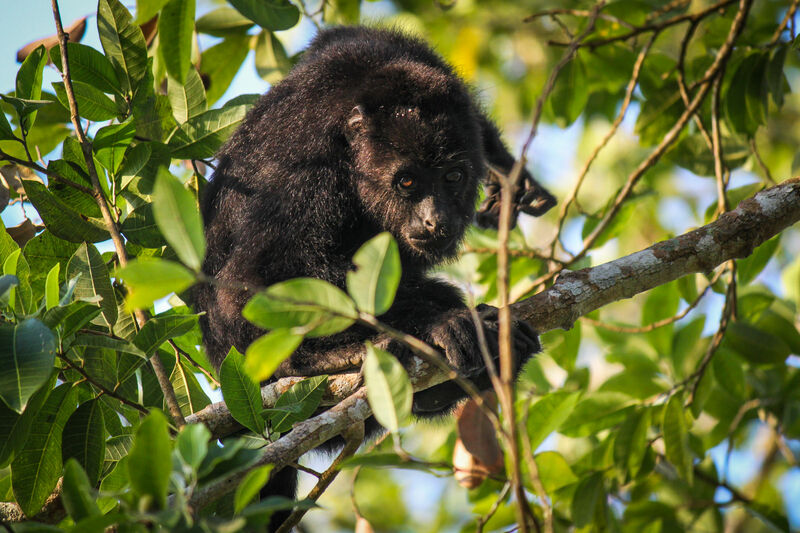 Our experienced guide will take you through mangrove estuaries at the edge of the lagoon, home of the manatee, and you’ll hike trails through the rainforest to view families of howler monkeys. 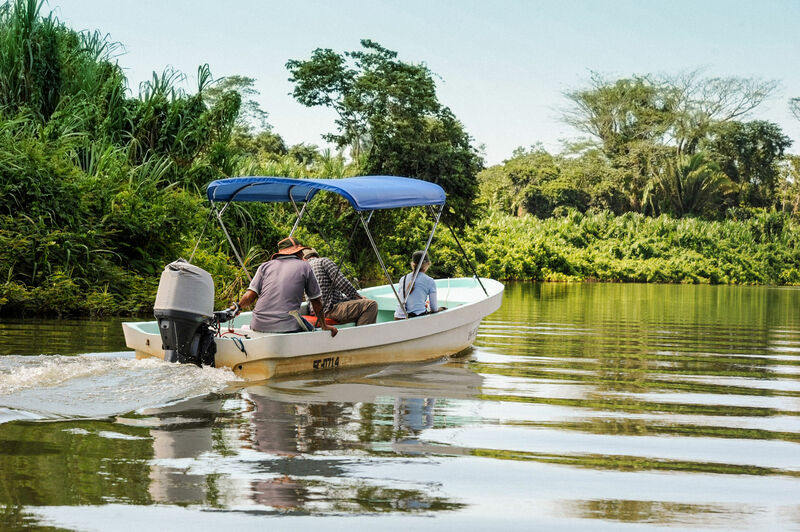 On the return downriver, you will stop in the village of Monkey River for a traditional Creole lunch.